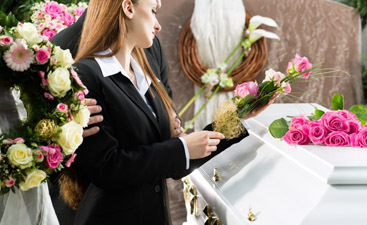 Finding a respectful, professional and affordable funeral home in Brooklyn, NY has become much simpler. Harmony Funeral Home recently announced their opening with a strong focus on all of these important factors, offering funeral and memorial services to all cultures and religious denominations. 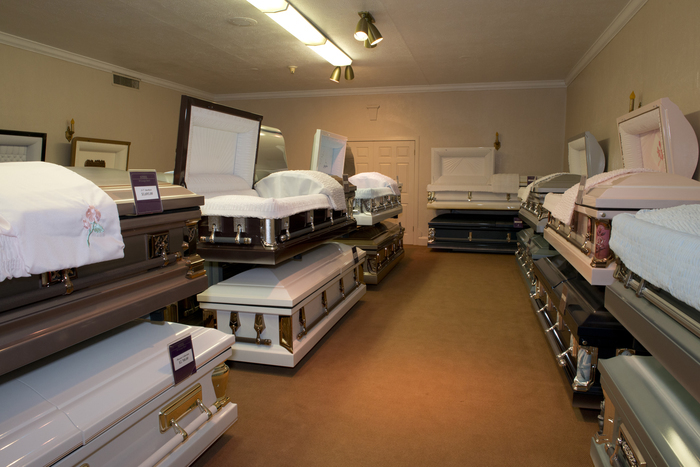 Selecting a funeral home can often be quite difficult, especially considering the circumstances. While many options often exist finding one that delivers a combination of top level services with affordable prices is often a challenge. Fortunately, in Brooklyn, a new solution to this problem has presented itself. Harmony Funeral Home recently announced their opening and are premium level funeral and memorial services set at very affordable price points. The local community been enthusiastic about the news. Some of the services offered by Harmony Funeral Home include: Traditional Funeral Services; Memorial Services; Cremation Services; Casket Rentals; Graveside Services; and much more depending on customer’s individual needs. Harmony Funeral Home understands the need for compassion, empathy and understanding at a family’s time of loss. 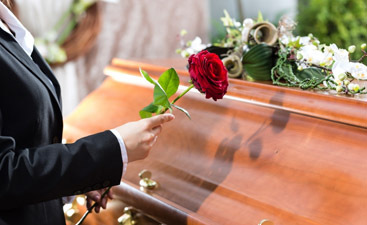 The funeral directors are available to discuss and provide guidance on what kind of funeral or memorial services could be most appropriate to suit a family’s needs and to help them celebrate the life of the person who passed away with meaning and sincerity. Early feedback for the funeral home has been completely positive.